Color & Odor : Coffee brown clear liquid with a powerful but delicate, sweet floral fragrance. 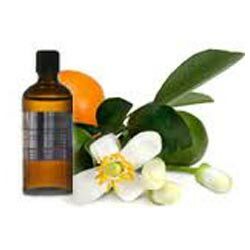 Neroli Essential Oil is extracted from small, white, waxy flowers of Citrus aurantium var. amara (also known as Citrus vulgaris) of Rutaceae family. Extracted through steam distillation process. Neroli oil has various chemical compounds that include methulacetophenone, carotenoids, monoterpenses, sesquiterpenes, alkaoids synerphrine, methyl, methyl tyramines, triterpenoids, ergosterol and stigmasterol. 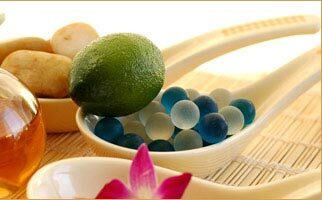 Neroli oil is very relaxing & helps in providing relief from chronic anxiety, depression, fear, shock & stress. 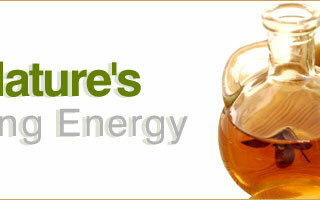 It also has a calming effect and can be beneficial to digestive track. It acts like a great nerve tonic, uplifting and easing the mind, restoring ones energy, supreme skincare ingredient. 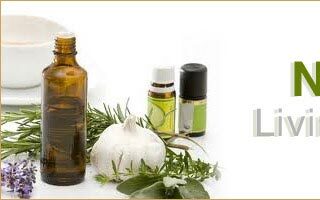 It is used to scent candles; freshen potpourri; in soap making; massage oils; bath oil and as a perfume body oil.